This free eBook, 12 Examples That Prove Mobile Learning And Microlearning Is An Essential Combination To Meet Your Learning Mandate, offers insights on mobile learning and microlearning and the enhanced value of their combination through 12 examples. At EI Design, we have been offering learning and performance support solutions for over 16 years now. In the early years, our solutions offered what is now known as traditional eLearning and in 2011, we added the mobile learning solutions practice. In 2015, we added the microlearning-based training practice. Discover how to enhance your existing strategy by understanding mobile learning and microlearning and using their combination in online training. Specifically, over the last 5 years, we have seen a steady increase in the integration of mobile learning as an integral part of most organizations’ training deliveries. The usage of learners’ smartphones and tablets under the Bring Your Own Device (BYOD) policy has helped mobile learning gain further momentum. The increase in the millennial workforce too has contributed to its wider usage. Alongside, we saw the introduction of microlearning. Initially, it was used to offer performance support intervention and support to formal training. Over the last 2 years, we have seen it mature to become a mainstream offering that can be used for both formal and informal training. 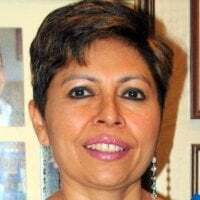 It is interesting to note that while the demand for short, focused training has always been there from learners, the increased mobile learning adoption has facilitated the usage of microlearning as a mainstream training strategy. I have structured the eBook 12 Examples That Prove Mobile Learning And Microlearning Is An Essential Combination To Meet Your Learning Mandate as a guide to provide cues on mobile learning and microlearning individually and then in combination. The featured examples will help you in providing practical cues on how you can use them in your organization and create a higher impact online training. I begin with my insights on mobile learning and microlearning. Then, I outline the value their combination can add to your online training delivery. I share 12 examples of how you can use microlearning-based training delivered in a mobile learning format. 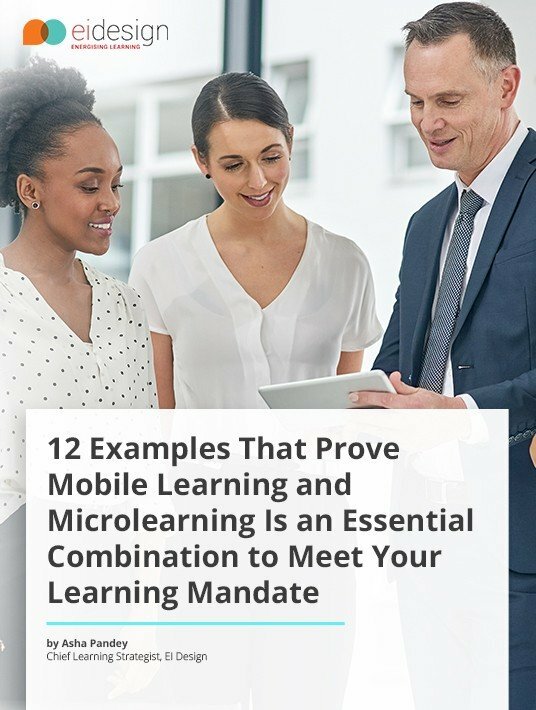 Do read this eBook 12 Examples That Prove Mobile Learning And Microlearning Is An Essential Combination To Meet Your Learning Mandate. What is mobile learning, and what are its key highlights? What is microlearning, and what are its key highlights? Why you should adopt the combination of microlearning and mobile learning? What is the value that the combination of microlearning and mobile learning will deliver? Why you should opt for mobile learning for corporate training—5 questions answered. Why you should adopt microlearning—15 questions answered. I wrap up the eBook with 12 examples of microlearning delivered in the mobile learning format. This section provides the basics of mobile learning and microlearning (including their key highlights). 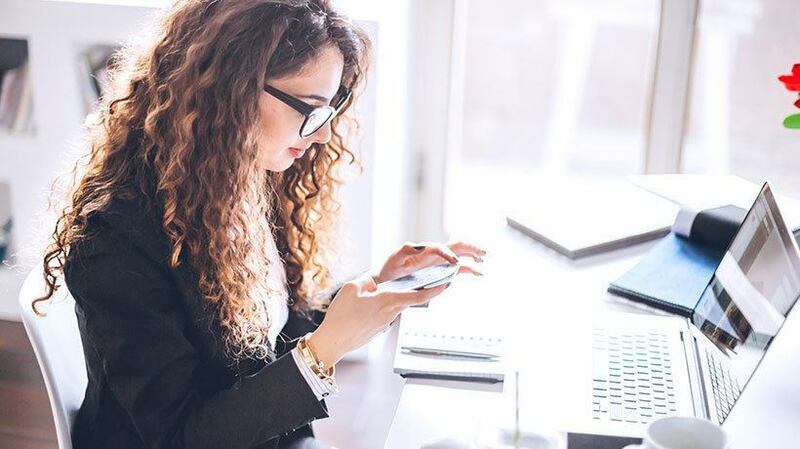 This section provides insights on how you can combine mobile learning and microlearning for a higher impact online training delivery. It outlines the gains that you will see when you use the combination of microlearning and mobile learning. Additionally, it provides insights into the value that the combination of microlearning and mobile learning will deliver. This section is designed as a micro guide on mobile learning for corporate training. Through a series of 5 questions, it takes you through the definition of mobile learning, how it is gaining momentum, what its key benefits are, and how exactly it can be used in corporate training. This section is designed as a micro guide on microlearning for corporate training. It addresses 15 questions on microlearning covering its definition, benefits, usage, impact, and why you should adopt it. This section showcases 12 examples from our vast repository to show you how you can use the combination of microlearning delivered in the mobile learning format for your Formal Training, Informal Training, and to support Instructor Led Training (ILT). Do download this free eBook, 12 Examples That Prove Mobile Learning And Microlearning Is An Essential Combination To Meet Your Learning Mandate, and use it to successfully enhance the impact of your corporate training. The eBook is designed as a micro guide to help you enhance your existing online approach. Do download the eBook: 12 Examples That Prove Mobile Learning And Microlearning Is An Essential Combination To Meet Your Learning Mandate.